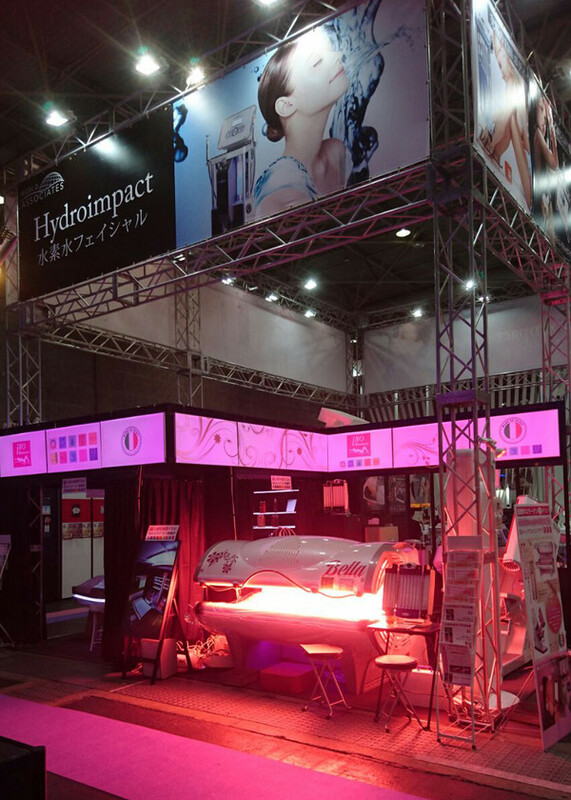 ISO Italia photorejuvenating products are in Japan at the Beauty World Japan West exhibition. 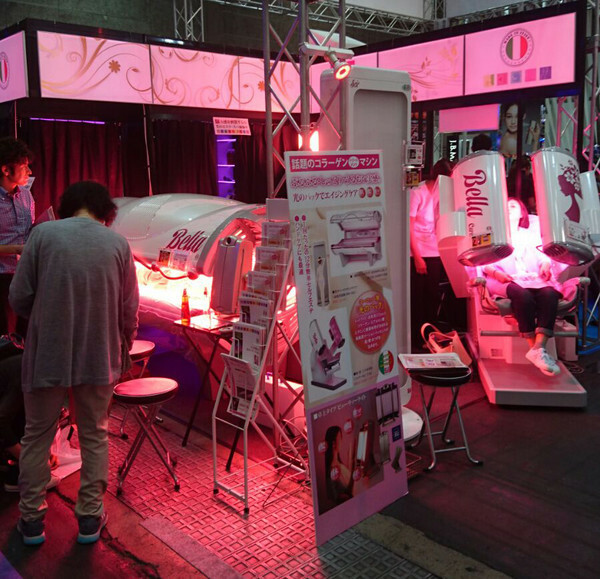 From 24th to 26th October 2016 almost 200 exhibitors got toghether for the Key Beauty Trade Fair for Western Japan's Beauty Industry which become over these 10 years one of the most important international exhibition here in Japan. 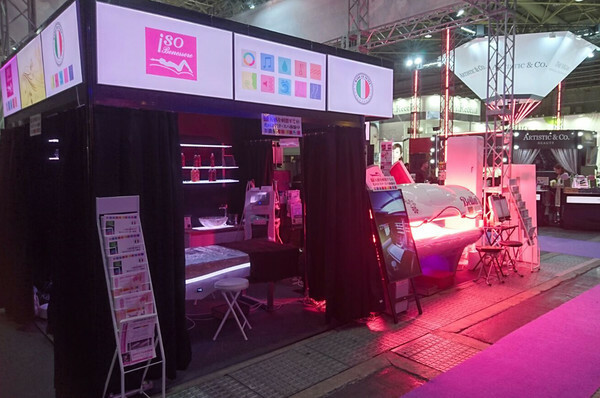 Click here to find more information about Bella line and our module Scic.